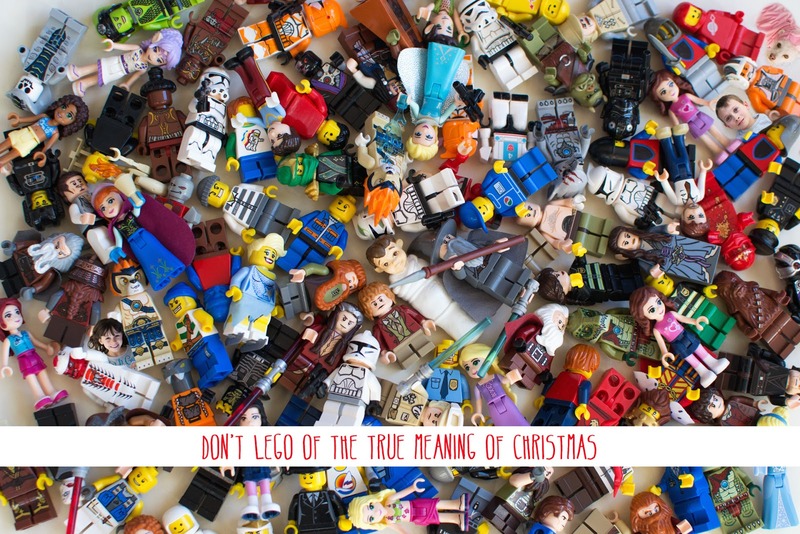 The Lego Minifigures got together and helped us to create our Christmas Card for this year. Can you find the two kids and the dog? They're mixed in with the Lego minifigs. Now...to print the card off and actually send it. That'll be the challenge. Will the Minifigures help with that?